Thanks for a Great 4th Annual VIVO Conference! Save the date to join us at the VIVO 2014 Conference, August 6 – 8, in Austin, Texas! 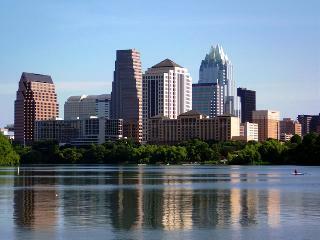 Austin, Texas, will be the hosting city for the 2014 VIVO conference! Known for its fantastic food and musical talent, Austin truly has something for everyone! This exciting city will be the perfect location for the VIVO conference with great opportunities for fun activities and beautiful Texas sights. This is sure to be a conference you will not want to miss! Take a look at the photos from the VIVO 2013 Conference!